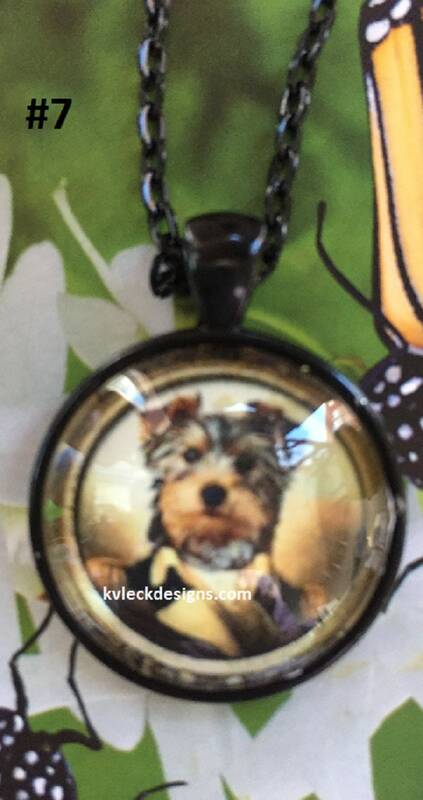 Score big with this great find! 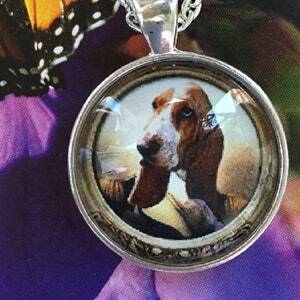 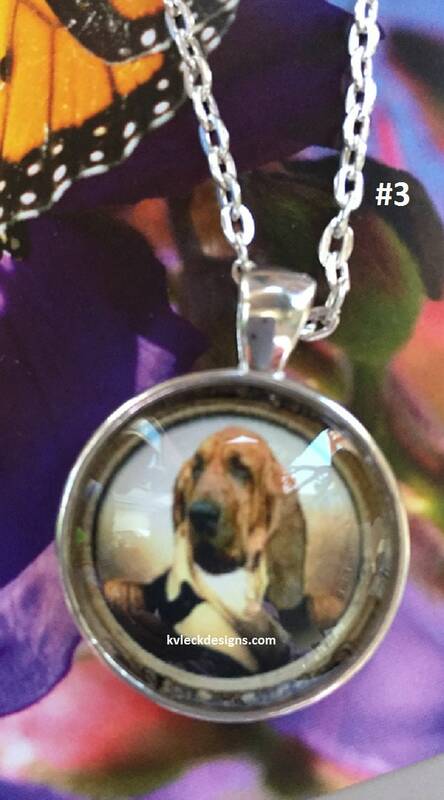 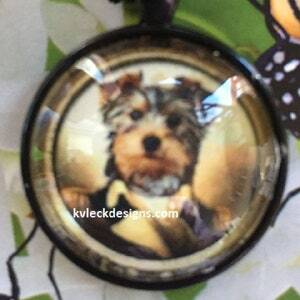 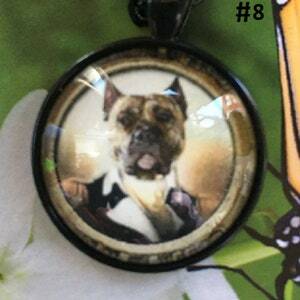 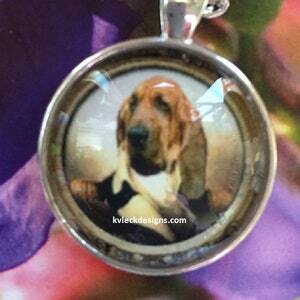 This wonderful Beagle is in his formal wear in this framed pendant. 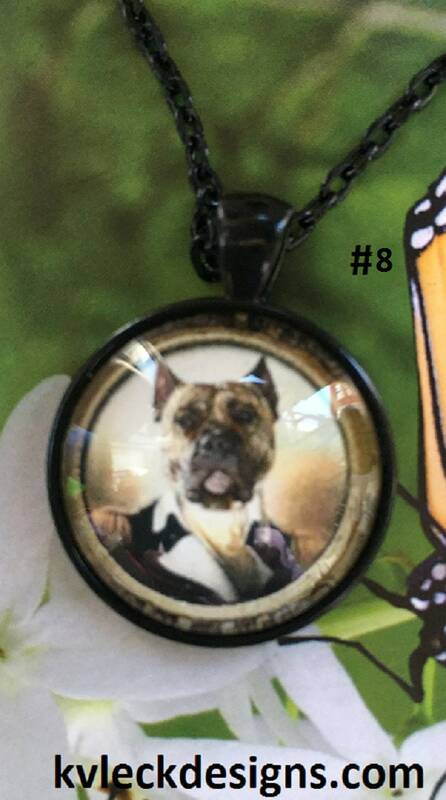 The pendant is made of zinc alloy and comes in either silver or gun barrel black. 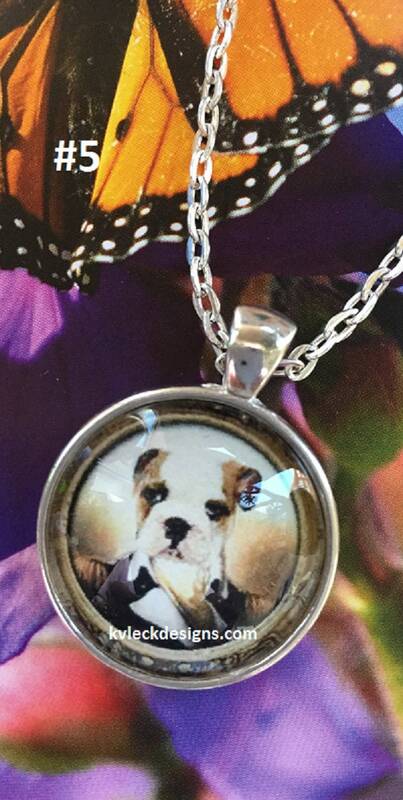 This is a great necklace and would make a fabulous gift for your best friend, mom or get two and keep one for yourself!